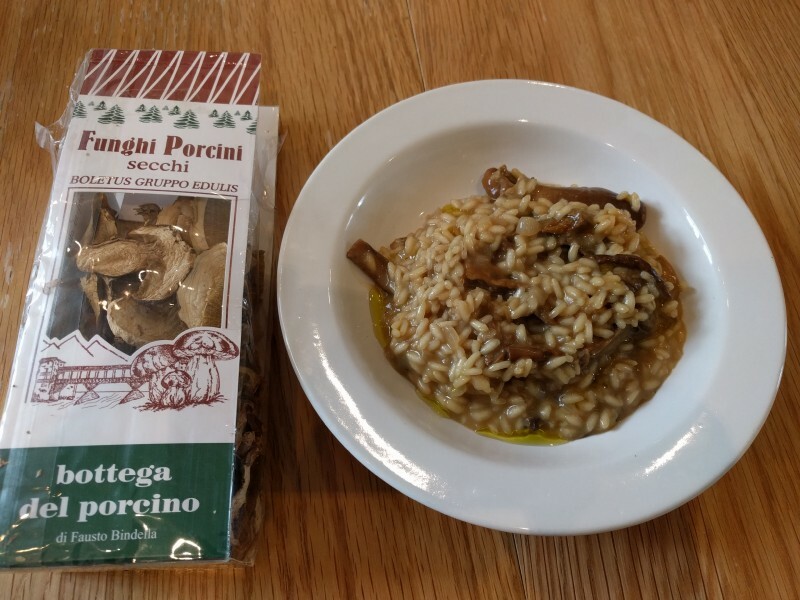 Spent the morning and early afternoon in and around home - did a bit of gardening, and made a mushroom risotto for lunch. 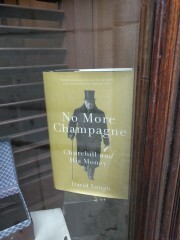 Then later on in the afternoon went for a bit of an aimless wander round St. James's. 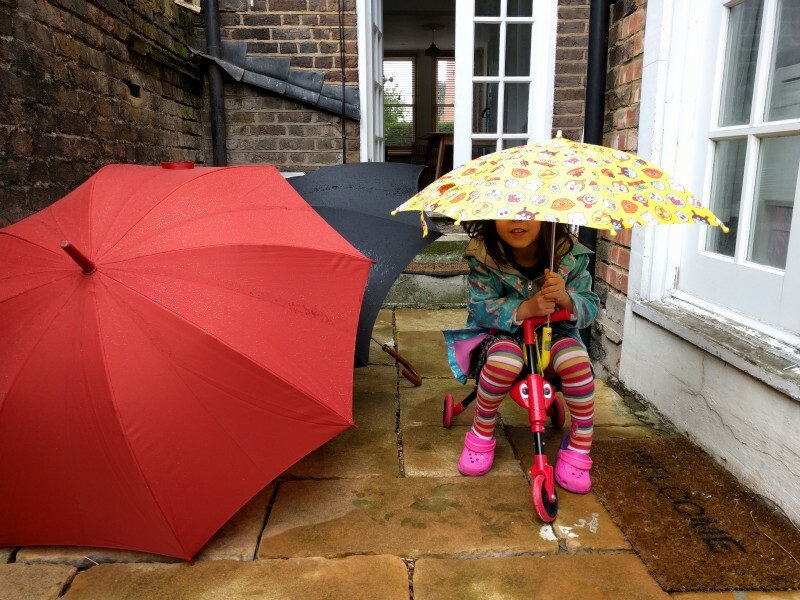 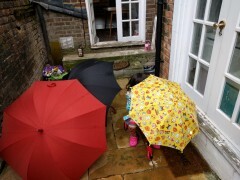 Me and Erika in the garden. 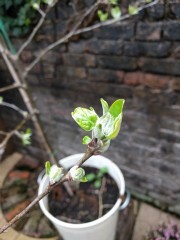 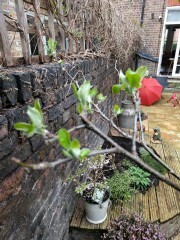 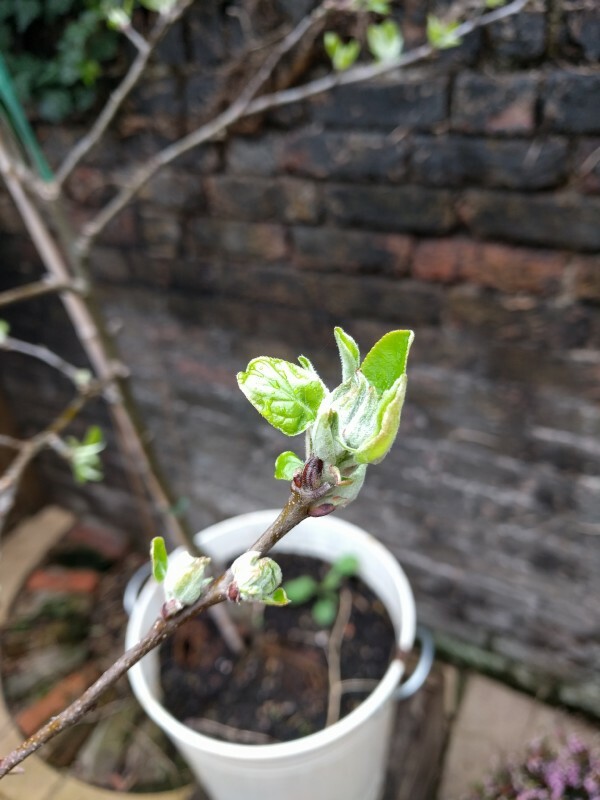 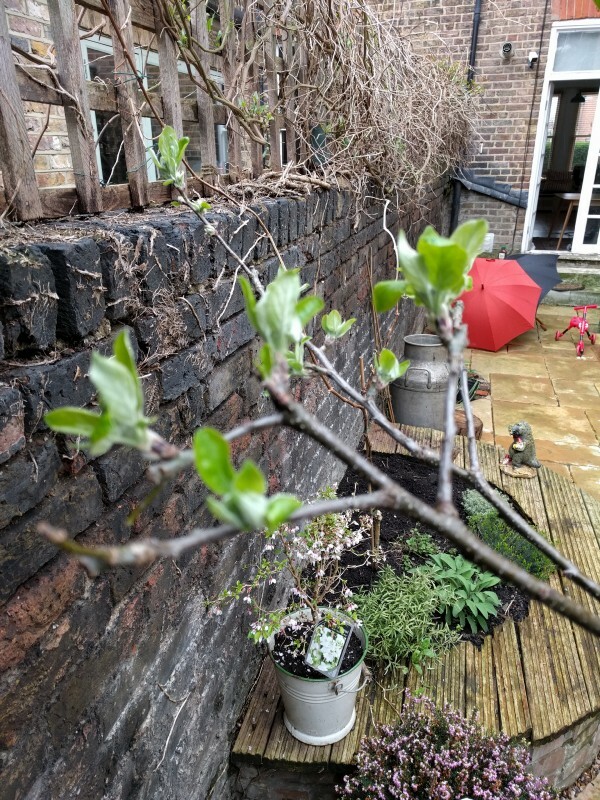 First signs of new leaves on the apple tree. 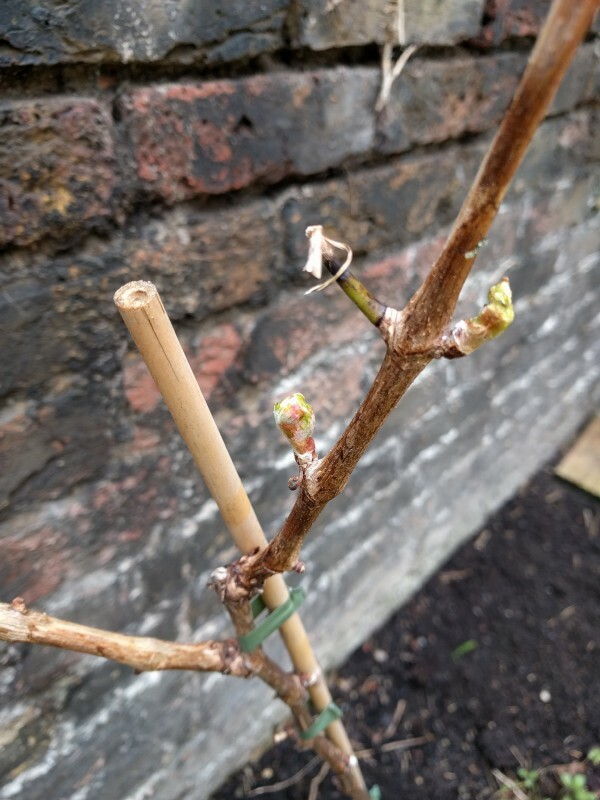 And some new buds on the grapevine too. 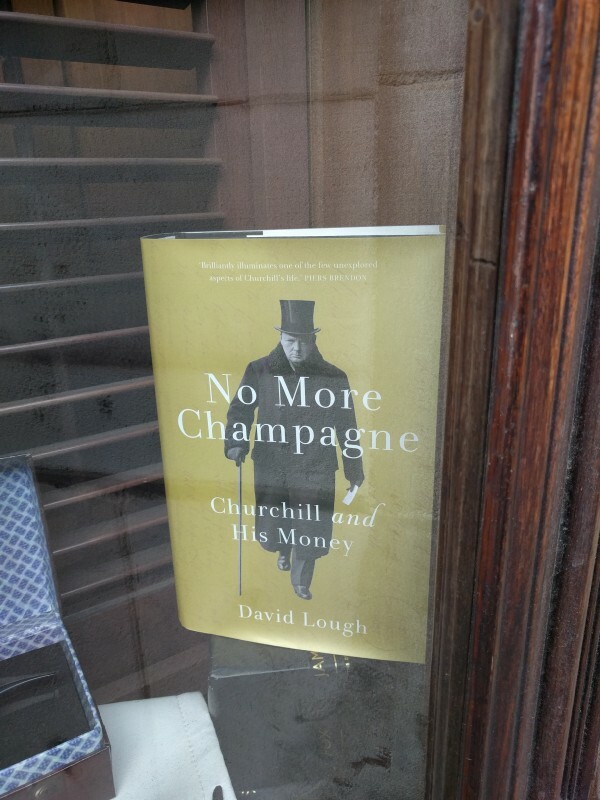 Spotted on my stroll around St. James's: No More Champagne.